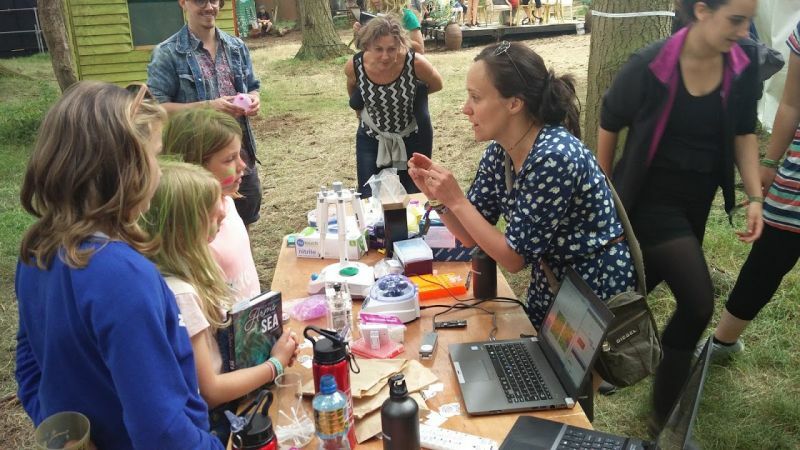 Our #scicomm community showcase their work, engaging audiences at science, digital media and arts festivals, including McrSciFest, ANDFestival, SheffDocFest, BlueDot, AfroTechFest and Latitude. 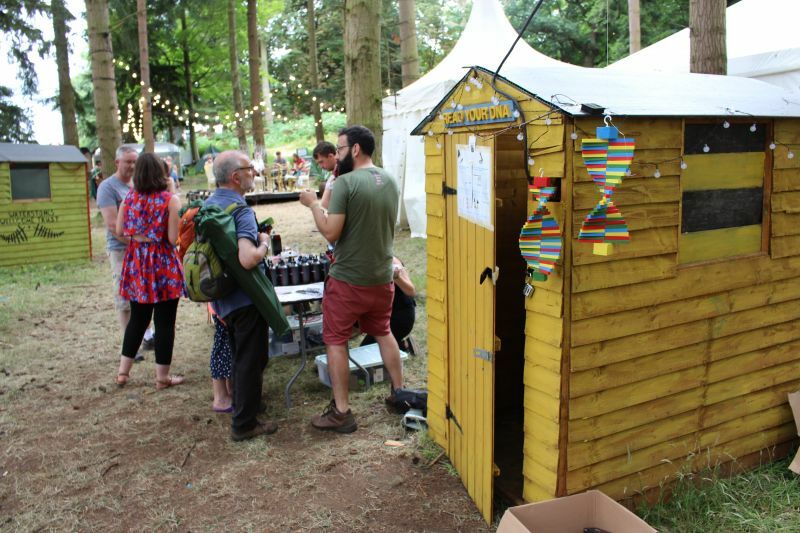 We also create bespoke events and immersive experiences, and there are several immersive and VR experiences that can tour, get in touch to find out more. 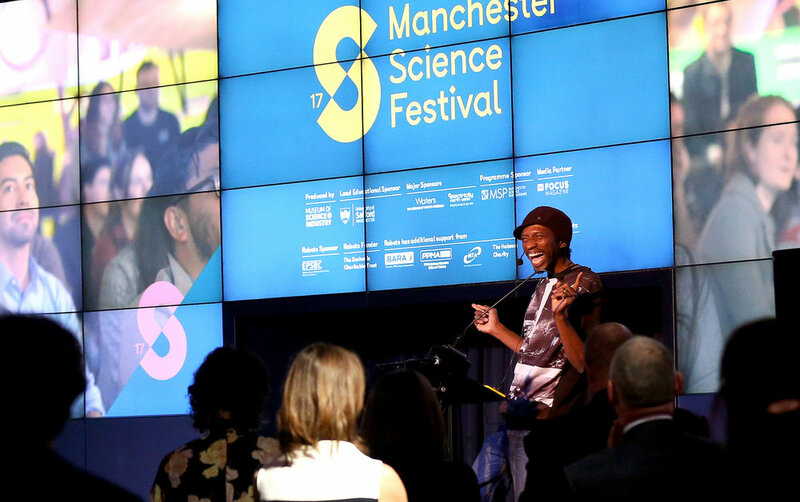 Note: The Manchester Science Festival is taking a break for 2019. Explore what we did in 2017 and 2018 at MSF.